Every diver has been warned: sharks feed at night. Is this simply a myth, or does the truth lurk somewhere deep beneath the waves? 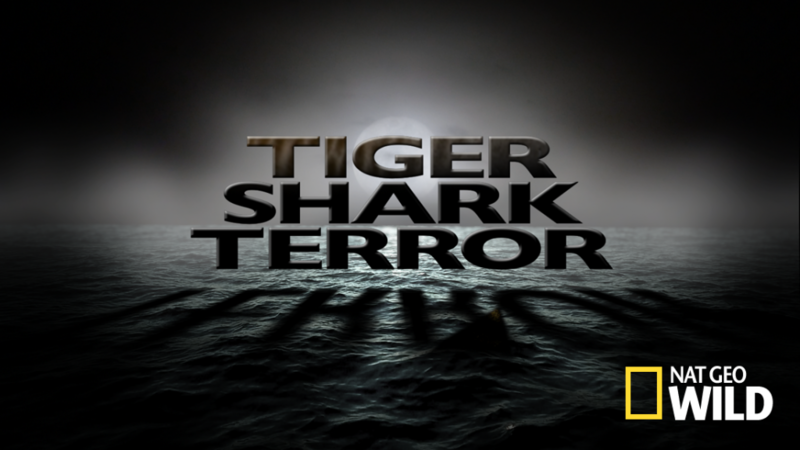 Professional shark diver Eli Martinez and scientist Matthew Smukall plunge into the nighttime world of Tiger Beach to investigate whether shark behavior changes once the sun goes down. After observing different characteristics that make tiger sharks such excellent predators, they’ll attempt to outfit the mighty beasts with an advanced camera system, a difficult -and dangerous- task that necessitates putting the sharks into a hypnotic-like state of tonic immobility. They hope the cameras will capture never-before-seen footage of nighttime tiger shark activity, finally putting to bed the mysteries and misunderstandings that too often surround these animals.